Despite endless advisement, and trusting my own better judgment, this year I have decided to take on the monumental task of cooking Thanksgiving dinner for my family. Being that it is my first go at this immense feat, I am sure all eyes will be on my performance, and I am confident my biggest critics (a.k.a. my family) will be at the ready with their reviews of my every dish. No pressure. Among the other factors that I may be scrutinized for, I will also be adding a new beverage to the table. Topping the list for my Thanksgiving soiree will be craft cider, of course! Some may call this a risky move. 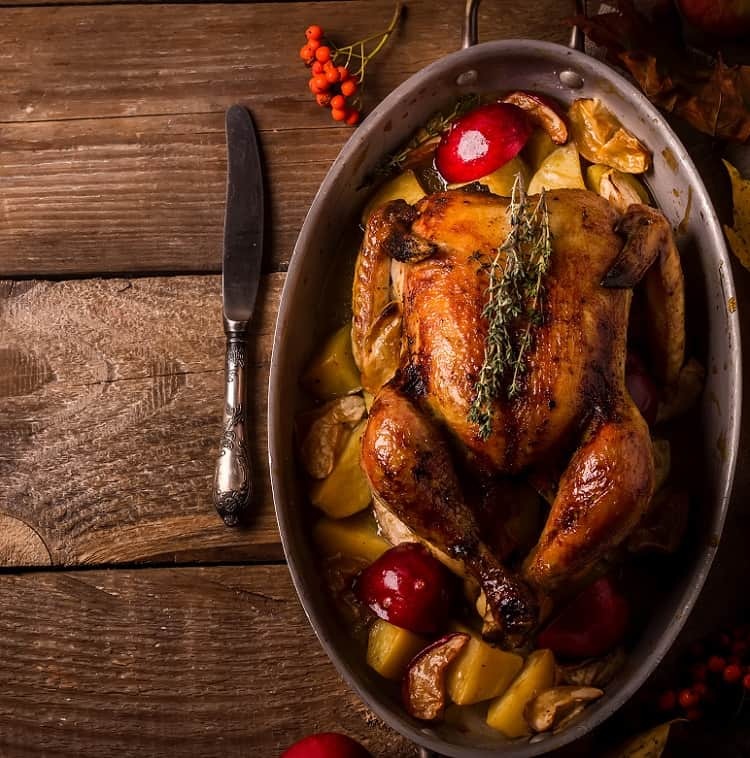 Traditionalists don’t often enjoy change, especially when it comes to a Thanksgiving feast! 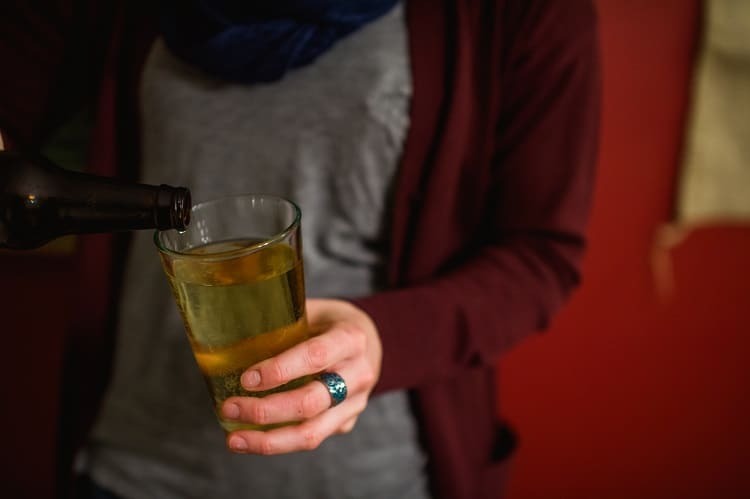 For a family unversed in the language of cider, replacing the ever-present Gewurztraminer with a semi-dry cider could spell chaos. Nevertheless, I am continuing on with my venture by rehearsing my angles and responses to their expected rebuffs of my cider Thanks-takeover. I am a supporter of change, something my mom is all too familiar with. I love the new and different, so I will be bringing a wide array of flavors to the table. My cider selection includes a couple of seasonal favorites, including Wyndridge Farm’s Crafty Cranberry. Since I have many cranberry-lovers within my party, I am hoping this crisp option proves to be a fan favorite. It lacks excessive sweetness and really provides a refreshing flavor, with its locally sourced ingredients. I am also hoping the fresh flavors really accentuate the symphony of spices that will be cooked into my buttery Thanksgiving turkey! For my guests with a sweet tooth, like my mom, I will provide sweeter cider varietals, including ice cider. Though I’m not sure how cider enthusiasts feel about ice cider being paired with anything before dessert, if it keeps someone coming back for another taste, I am okay with that. If you are looking for a nice selection, try Blake’s Amshire Iced Cider. It’s both refreshing and sweet. I imagine it will pair flawlessly with a family favorite, minced meat pie. 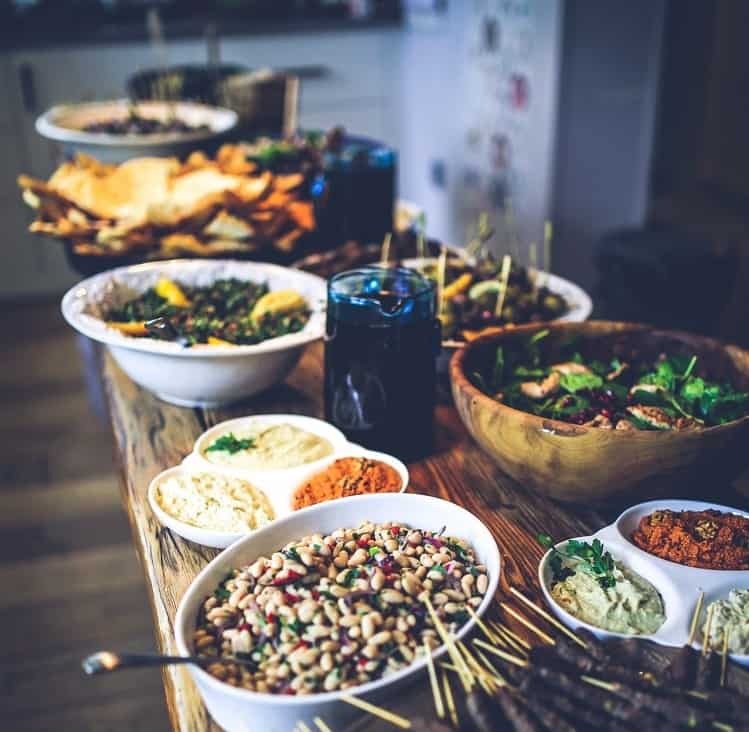 For the traditionalists at the table who are expecting the whole nine-yards with my side-dish assortment, I’ll crack open ciders that provide clean flavors to complement my rosemary butter grilled corn as well as (or better than, I’d argue) a glass of sauvignon blanc would. I will be testing out Starcut Cider’s Pulsar and Jack’s Hard Cider Helen’s Blend. Both options are approachable enough that I’ll feel confident pouring a bit for even the pickiest guests at the table. So, this year, while you’re enjoying a cozy Thanksgiving with your family, break out a couple bottles of your favorite cider. What’s the worst that can happen? Even if everyone turns down your offering (fools! ), that just means more cider for you. Here’s to a happy and healthy feast this year! Happy Thanksgiving!